An amazing destination with snow peaks, deep tropical waters and colonial towns. Colombia is the entrance off the South American continent. 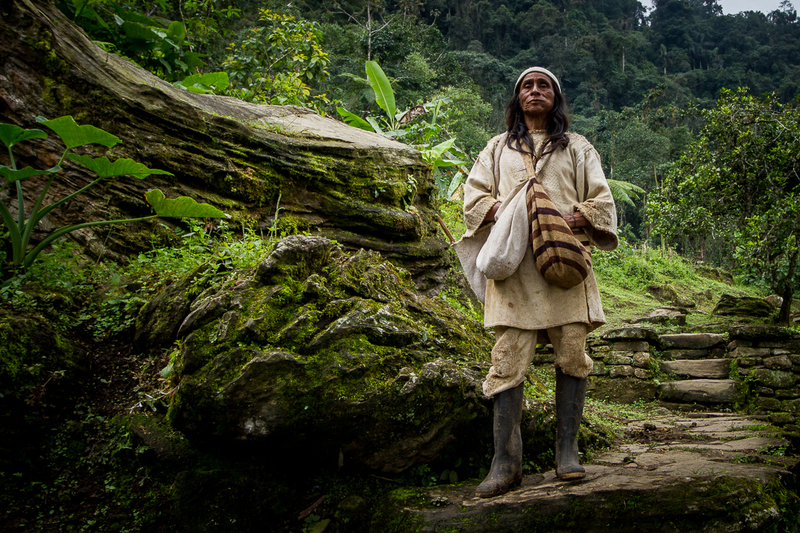 Located between two oceans and the Amazon in the south, this country shows a huge variety of nature and also culture. The only risk is wanting to stay! 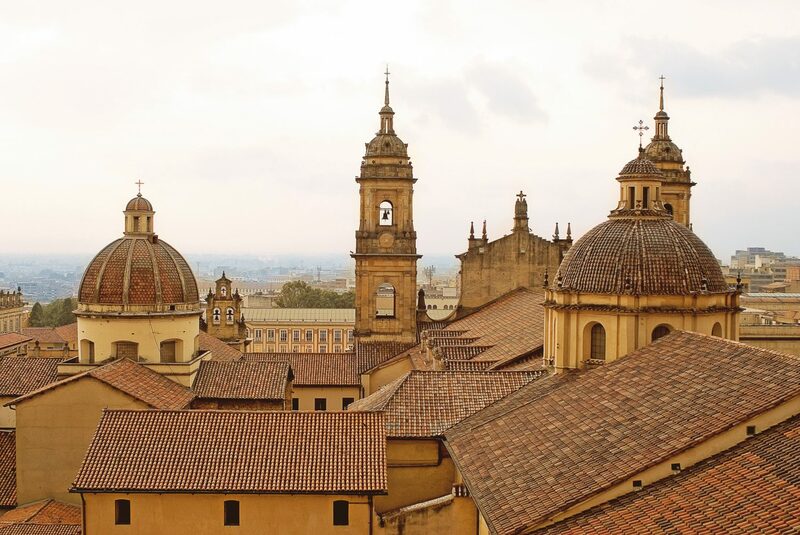 Although nature is great, the cities aren’t to be missed: vibrant and lively, Colombia has some of the best urban culture and nightlife in Latin America. 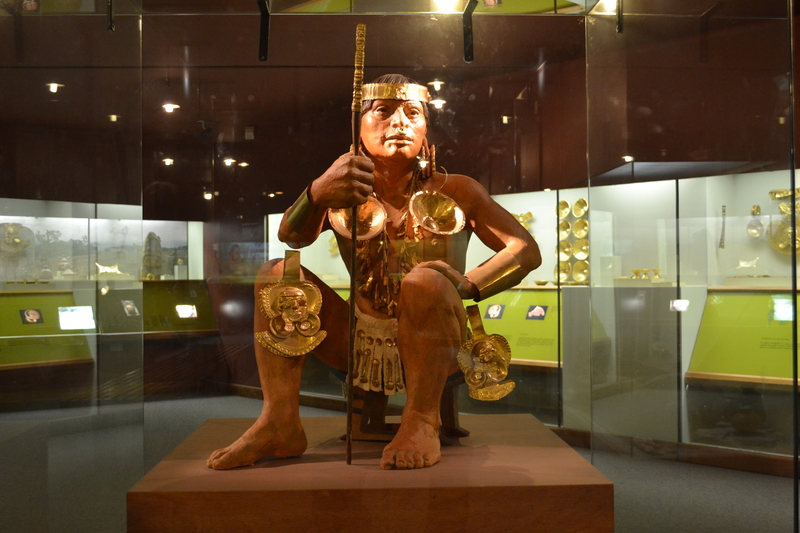 Bogotá’s Gold Museum, Medellin’s Gourmet area and Cali’s salsa clubs are all worth visiting. A country as large and varied as Colombia has great many sights and regions worth visiting and will require a good deal of time and planning. 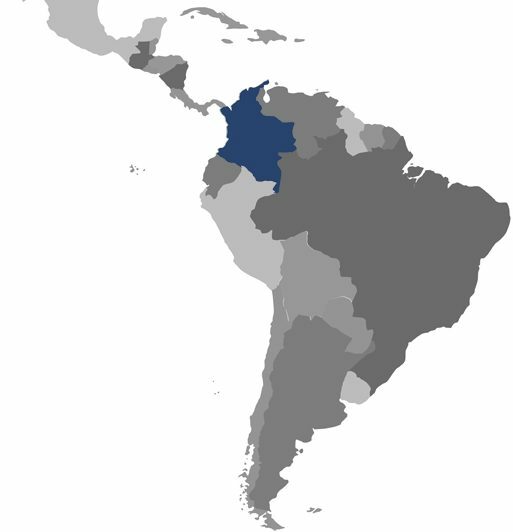 Colombia can roughly be divided in the regions Amazon, Andean, Caribbean, Orinoco and Pacific. Air travel is convenient between the different regions. In the regions itself clients can travel easy by group or individual tours, connected by private and collective transfers (with or without guide) illuminated by beautiful excursions and comfortable hotels. 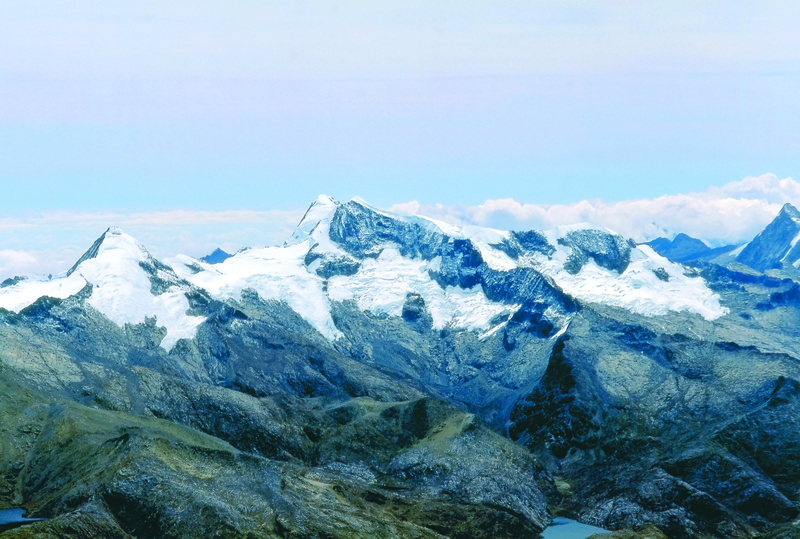 For the latest trend of travelling in Colombia we can arrange adventures flexi drive packages. 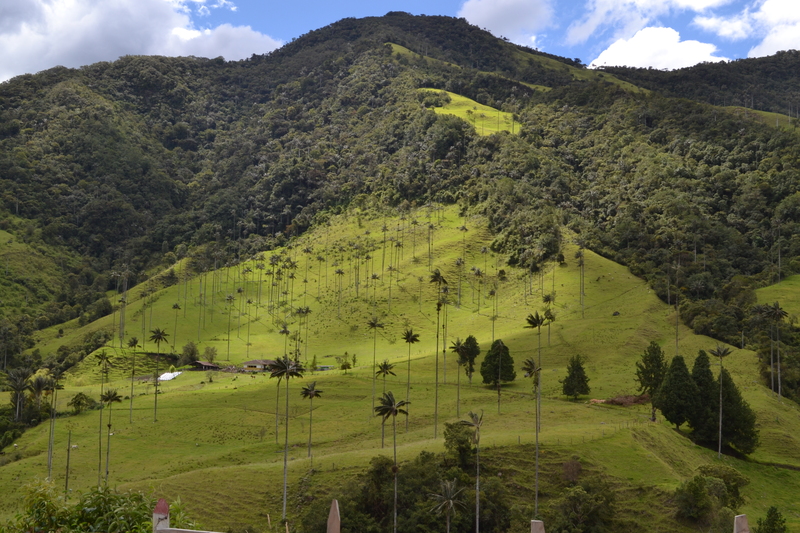 Climate varies little in Colombia, plenty of sun year-round. There are no seasons to speak of and temperatures are dictated mainly by altitude. Best time to visit is between December and February, but this is also holiday season for the Colombians! 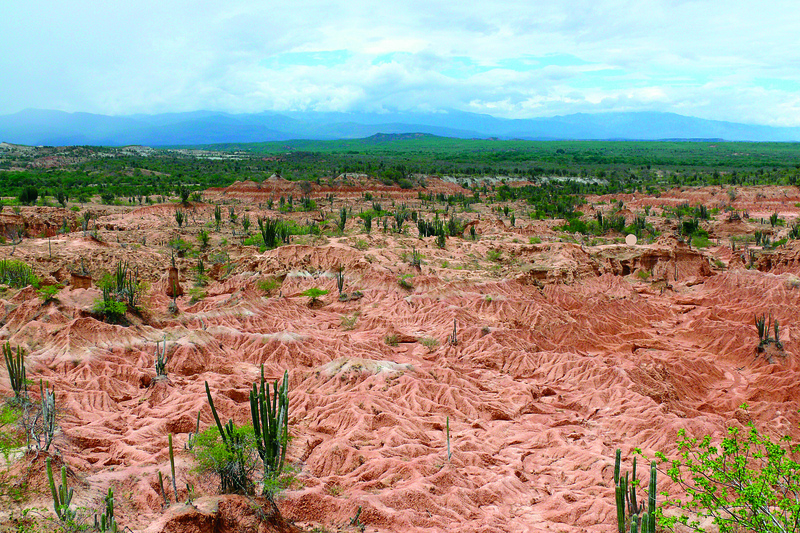 Colombia has many highlights and as a tourist destination many possibilities . 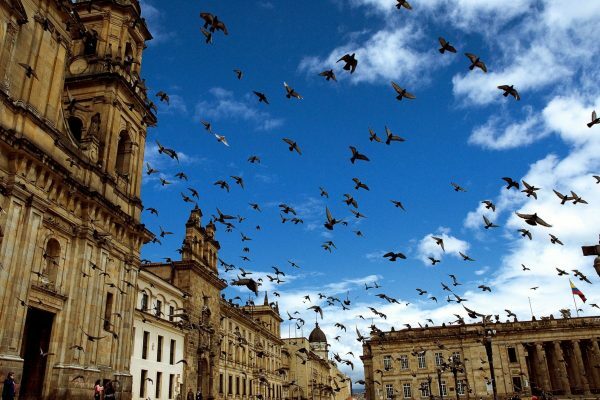 The Andean mountains, with the capital Bogota and the Coffee Triangel are the cultural highlights. The Carribean Coast offers the tourist beach, water sports and history. The capital city at 2625 m altitude in the hart of the Andes. 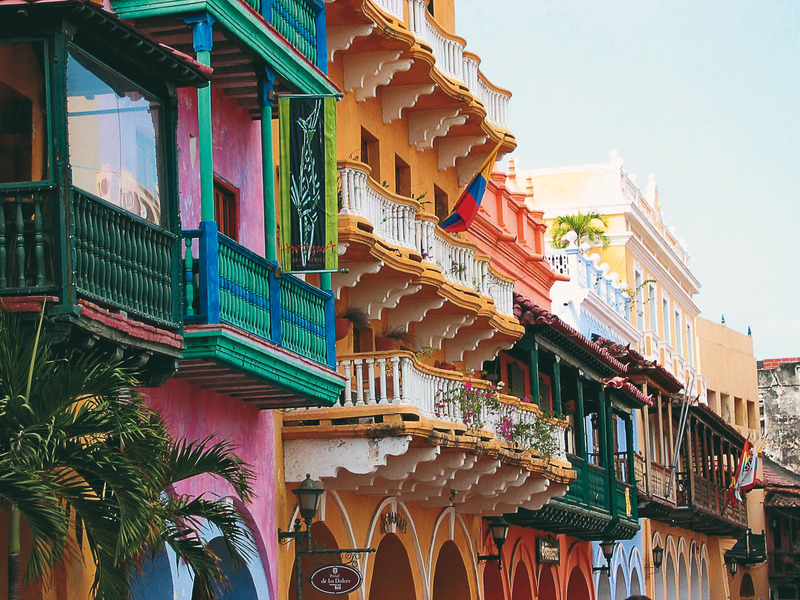 Stroll around in the old colonial district La Candelaria. Be amazed about the pre-Colonial gold in the ‘Museo the Oro’ and take a cable car to the Monseratte mountain for a great view over the capital. Bogotá has several gastronomic areas, like Zona T, Parque 93 and Zona G ( ‘G stands for Gourmet)’. 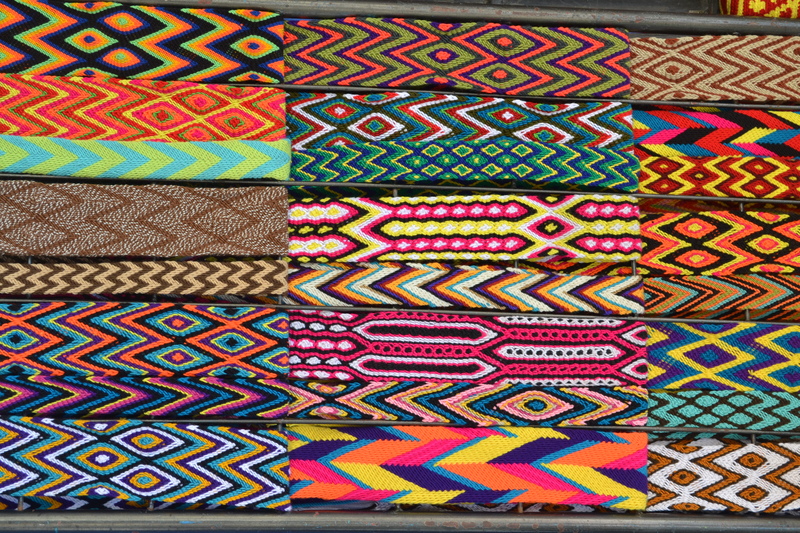 A must to visit when in Colombia. The three departmental capitals of ‘La Zona Cafetera’, Manizales, Pereira and Armenia, form a triangle flanked to the east by the massif of Los Nevados. 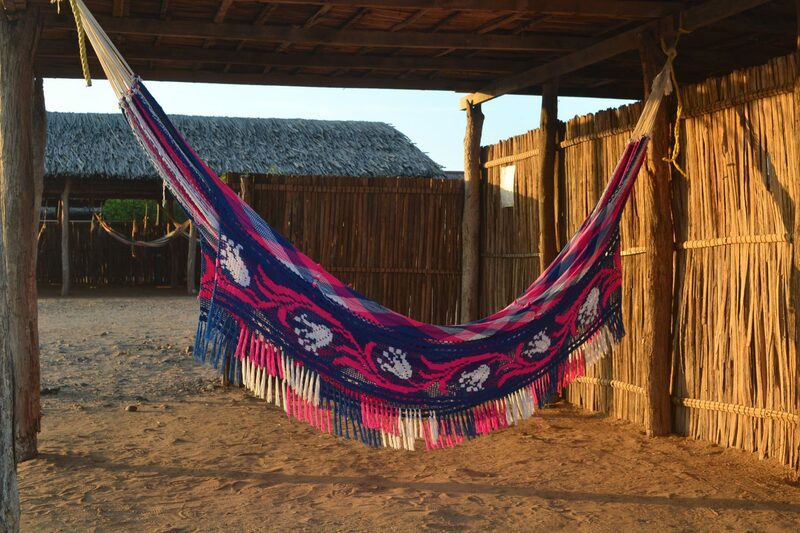 Overnight stay’s in beautiful decorated former coffee finca’s, each with there own charm and activities. 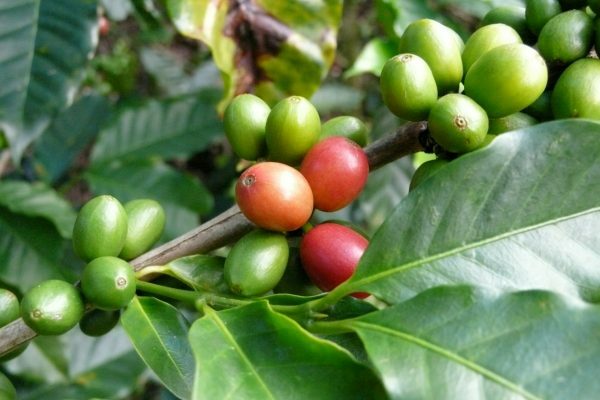 Colombia’s coffee is well known over the world. 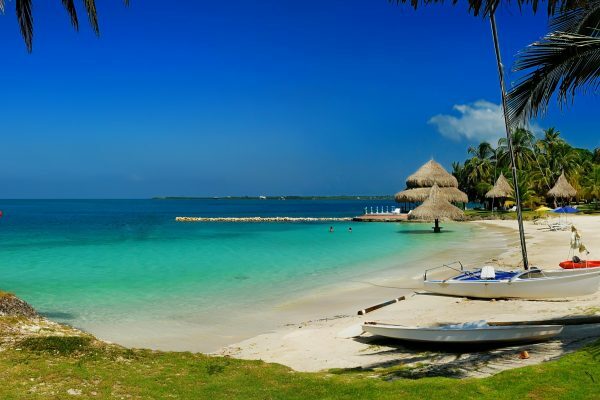 Colombia’s Caribbean coastal region is perhaps the most visited part of this beautiful country. Spend some days in Cartagena and it’s surroundings. Take a boat trip to Rosario Islands with gorgeous sandy beaches and perfect reefs for diving and snorkelling. In Santa Marta you can enjoy the beautiful beaches. Not to be missed is the beautiful Tayrona National Park.